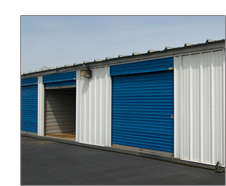 -U- Store Self Storage has been serving the storage needs of the residents of Staten Island since 1997. Proudly owned and operated by Staten Islanders, U-Store is committed to providing exceptional service to our customers. From storage rooms to moving trucks, blankets to hand-trucks, U-Store is your one stop shop for professional service. Whether you are moving or just need a little extra space, stop in or call and we will be happy to assist you.